On 19-20 February 2019, the Asian NGO Network on National Human Rights Institutions (ANNI), FORUM-ASIA, and its member Suara Rakyat Malaysia (SUARAM) are co-holding ANNI’s annual Regional Consultation in Petaling Jaya, Malaysia. The consultation will take into account the developments and discussions from previous regional consultations and conferences. Around 25 participants from ANNI member organisations will participate this consultation. They will review the 2018 action points and assess ANNI’s performance. 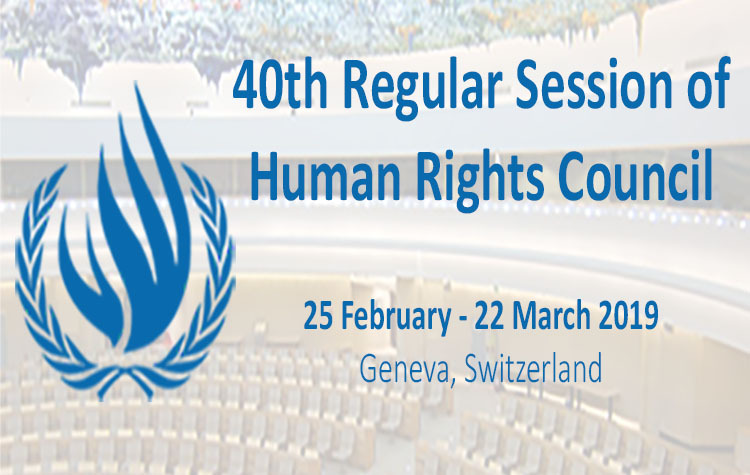 They will also share the development of human rights situation and the National Human Rights Institutions (NHRI) in their respective countries. Please stay tuned on the discussion by following FORUM-ASIA’s Facebook and Twitter.